Pale gold color with very fine bubbles. Beautiful enticing fruity nose with aromas of yellow fruit (peach, pear, apple) mingling with floral notes and mineral nuances. 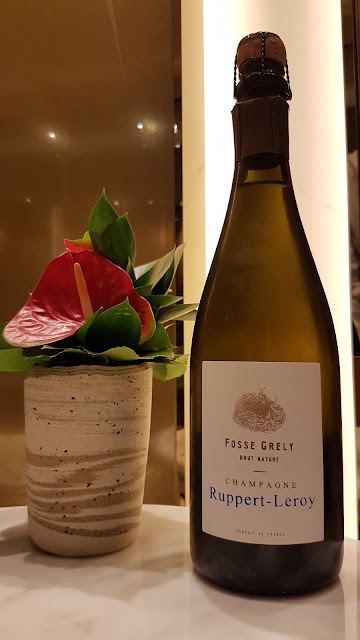 The palate is light, bright, crisp, a touch fruity but not sweet, or let's say the sweetness of the fruit rather than the sugar, beautifully balanced and structured, focus with a great acidity and a fairly long finish. 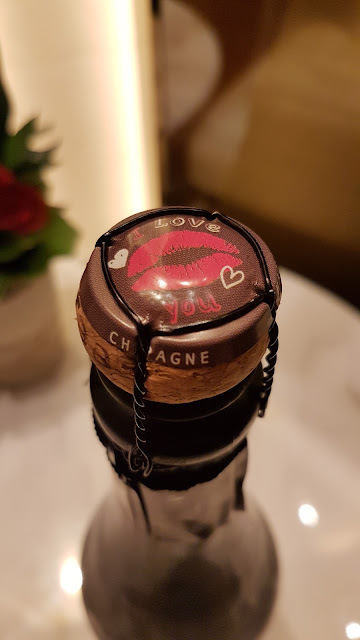 A well crafted vibrant champagne. Highly recommended. 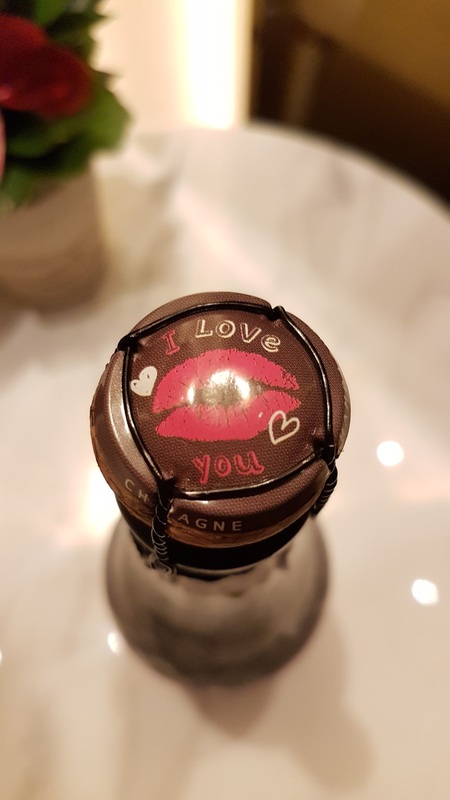 Funny capsule too with the "I love you" around the lipstick kiss mark. Lovely. 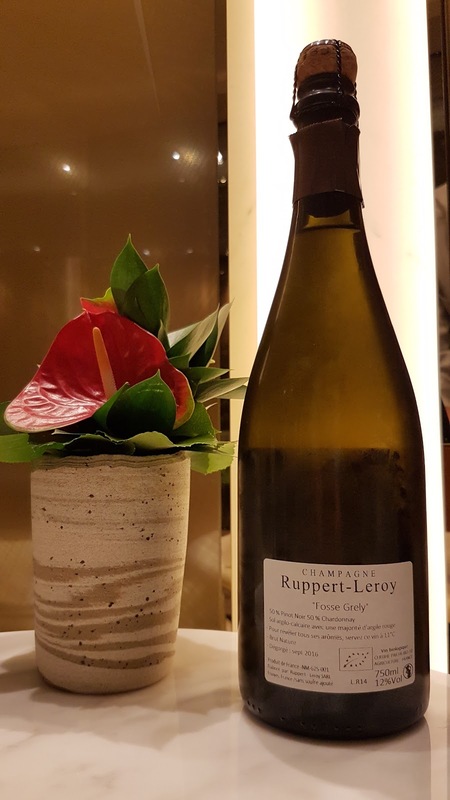 This Ruppert Leroy champagne looks amazing. The post about it so inviting. The box designed for capsule is also romantic. Thank you for sharing this post with all of us. Thank you for your comment. Much Appreciated. I don't drink alcohol very often but when I do I try to choose the best I can afford for that day. Unfortunately I need to choose very carefully because I'm very picky person and if I don't like some drink I won't drink it no matter how many money I spend. The most worthy bottles were found at Essay-Company.com .